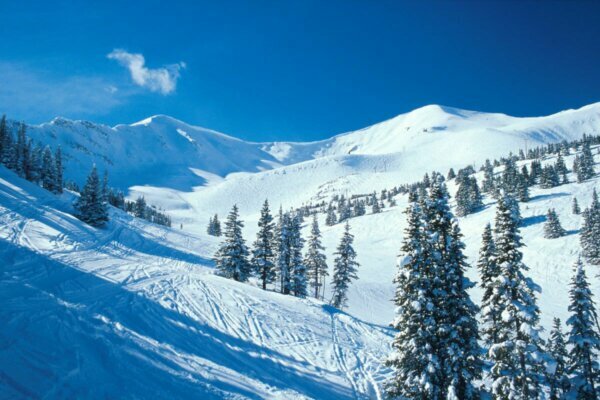 Ski Marmot Basin is a powder paradise for ski and snowboard lovers that is located only 20 minutes from the town of Jasper. The ski area is open from mid-November to early May each season. Get 15% off lift tickets, rentals and ski lessons with your HI membership card.